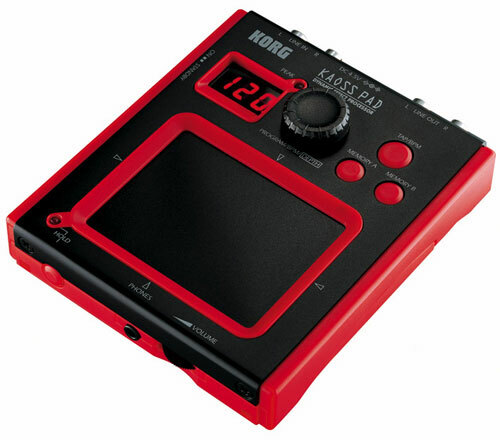 Korg launches 10 new products, so they say. one of them: a new microkorg. Korg themselves still have no new info up, but well possibly today..
It’s much of a Radias, has the same Vocoder with Audio Recording and Structure of the Radias. means it has 3 ENVs, 2 LFOs, FX, Vocoder 16 Bands, 2 Filters. 2 OSCs a la Korg Radias. In fact it is a Radias but with reduced sequencing.. same idea as MS2000 / Microkorg.. see the displays above the LED Rotaries?.. Keys: Look at them! Looks it is a 3 Octave (hoooray) normal Keyboard.. perfect for live..
www.korg.com wird ab 19:00 news zeigen.. zumindest nach der anzeige..
Was fehlt auf dem Markt: Moog? Und: Überlegung über günstige Synths.